There’s a good reason The Macallan is the most sought-after whisky for collectors and one of the best-selling distilleries in the world. Whether it’s its history and sense of prestige, the exceptional oak casks or the curiously small stills, The Macallan produces exceptional whisky and is the reason I fell in love with single malts. 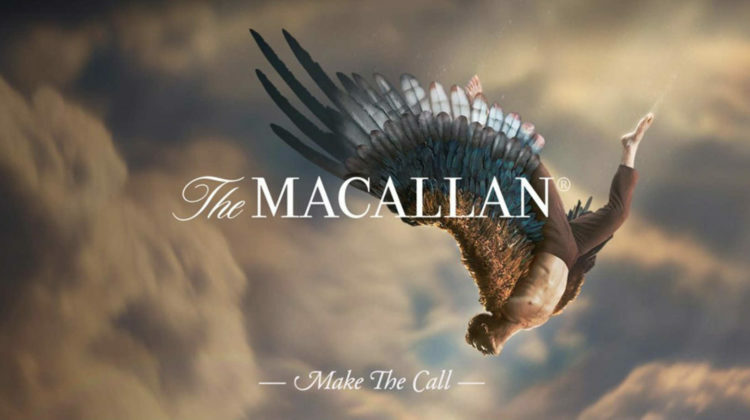 This being said, their “Make The Call” campaign, the Macallan’s first-ever global advertising campaign, can only be described as truly fitting for the brand. Themed around “bold decision making”, the campaign avoids category clichés so often seen in whisky advertising around the world and adopts a beautifully crafted visual metaphor to bring the production to life worldwide. This new campaign wants us explore stories those who have seen the risk and still made the call, who aren’t afraid to choose a bigger life, and be inspired. 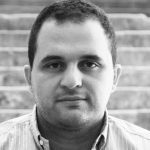 There are times when the choice to do things differently is where the real, deep value lies, even when this deviation goes against conventional thinking.